The Brooklyn Dodgers were perhaps the most beloved team in the history of American sports. Through 75 seasons in Brooklyn, before leaving for Los Angeles, the Dodgers ran the gamut from champions to chumps and back again. 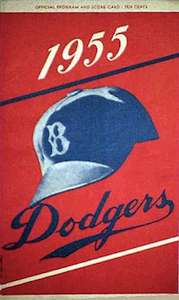 The club won pennants in three different leagues- the Inter-State League, the American Association, and the National League- and, finally, a World Series in 1955. Along the way, Brooklyn collected more nicknames than any team, anywhere, any time. They were variously called the Brooklyns, the Brooks, Byrne's Men, the Goo Goos, the Bridegrooms, Ward's Wonders (after swallowing the Players League club of the same name), the Trolley Dodgers, the Trolley City Nine, the Superbas, the Robins, the Daffiness Boys, the Dodgers, the Flock, the Bums, and the Boys of Summer. 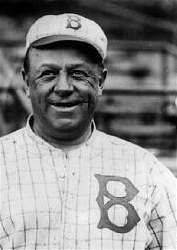 Some famous individual Brooklyn feats include Bob Caruthers winning 40 games in 1889, Adonis Terry pitching two no-hitters in the 1880s and Carl Erskine repeating that feat in the 1950s, Babe Herman batting .393 in the crazy year of 1930, Gil Hodges hitting four home runs in a game in 1950, Roy Campanella throwing out 57.4% of base stealers over his career, Pete Reiser stealing home seven times in 1946, and Jackie Robinson stealing home 19 times in his career. 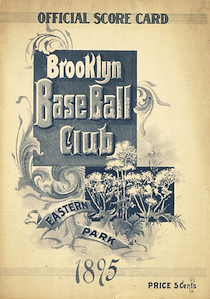 The Brooklyn Base Ball Club was founded in 1883 with principal owner Ferdinand Abell, major shareholders George Taylor, Charlie Byrne, and Joseph Doyle, and minor shareholders John Brice, John Kelly, and Annie Taylor. 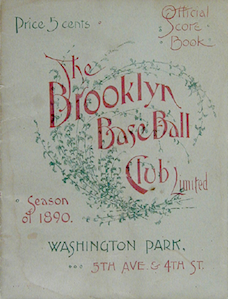 The team played at Washington Park and won the minor league Inter-State League in its first season. 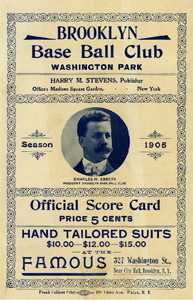 Things proved tougher in the major league American Association the next year, but club president Byrne had a voracious appetite for player acquisition. 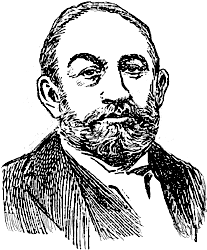 In 1883 he had signed the best players of the Camden franchise after it disbanded, and he continued this tradition in 1885 after the Cleveland National League entry folded, and in 1888 with the New York Metropolitans. 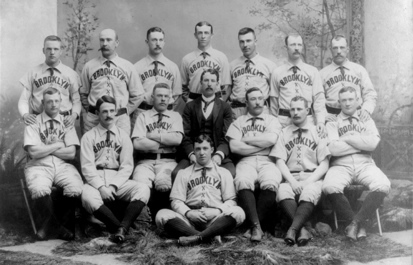 By 1889 the Brooklyns, powered by players like Oyster Burns and "Parisian" Bob Caruthers, had taken an American Association title too. They immediately jumped leagues again, this time to the National League in order to play the New York Giants on a regular basis and make more money. They then won the 1890 pennant, becoming the first of only two teams to win pennants in different major leagues in successive years. 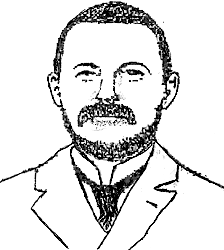 Pitcher Adonis Terry, an original 1883 Brooklyn player, was still with the team, which may make him the only player to win pennants in three professional leagues with the same club. 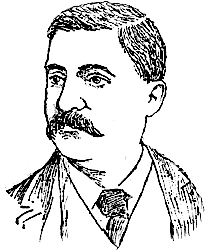 After merging with Ward's Wonders of the now defunct Players League, the team inherited manager Monte Ward and the lease on Eastern Park, and slumped immediately. They had little to show for seven seasons in distant Eastern Park, except for the Trolley Dodger nickname that would eventually stick. 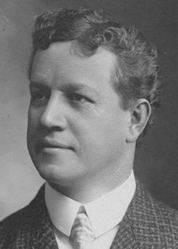 In 1898 Byrne passed away, and young Charles Ebbets took over the club. The middling Brooklyns moved back to a new Washington Park, just next to the previous one. 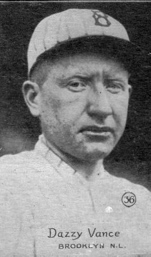 Syndicate ball soon rescued the team's fortunes, as manager Ned Hanlon and an injection of Hall of Fame level talent- Wee Willie Keeler was one - from a merger with Baltimore brought more championships in 1899 and 1900. 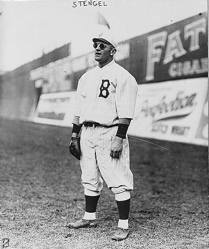 The championship era ended as suddenly as it started, when the new American League's player raids saw the Brooklyn roster robbed of many stars. Through the subsequent lean seasons in Washington Park, Ebbets bided his time until the move to beautiful, lucrative Ebbets Field in 1913. From 1914 new manager Wilbert Robinson, a former member of the legendary Baltimore Orioles, had some talent to work with - Zach Wheat, Jeff Pfeffer, Burleigh Grimes - and pennants arrived in 1916 and 1920. These were accompanied by decisive World Series losses to the Red Sox and Indians, however. In the future, the cry "Wait till next year" would become a regular refrain in Brooklyn. But in 1920, "next year" was a long way away. Despite long careers for several fine players during 21 years of futility - Dazzy Vance and Van Lingle Mungo among them - they were generally surrounded by very little talent. 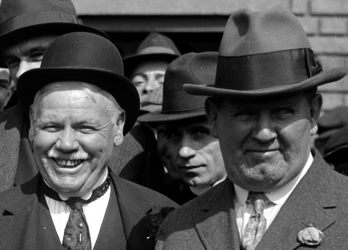 The club lost Charles Ebbets in 1925, leaving control with the McKeever family, then passing through various hands over the years to come until it eventually wound up with Walter O'Malley. In 1926, the Robins again become the Dodgers, after Wilbert Robinson's argument with a newspaper sports editor led papers to abandon the nickname that "Uncle Robbie" had inspired. Coming into the 1930s, a series of good hit, no field, no brain players - most especially Babe Herman- led to the Daffiness Boys tag. Managers came and went after Robinson retired in 1931, including former Dodger outfielder Casey Stengel, later to become far more famous managing a franchise elsewhere in New York, until firebrand Leo Durocher returned the team to prominence. 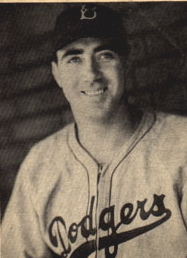 With young stars Pete Reiser and Pee Wee Reese, and veteran Dolph Camilli, the Dodgers won 100 games and took the 1941 pennant, and duly lost the World Series to the New York Yankees. 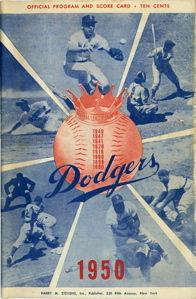 They remained competitive through the 1940s, apart from one war-torn team in 1944, but after the 1946 season a whole new era, the final one for the Brooklyn Dodgers, began. 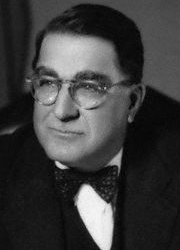 Dodger general manager Branch Rickey had been on a major league committee to integrate organized baseball through 1945, but because of the stalling of others, nothing had happened. He decided to move on his own, and chose Jackie Robinson of the Kansas City Monarchs to be the pioneer. 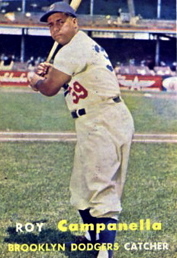 A better choice could scarcely have been made- Robinson took all before him with minor league Montreal in 1946, and won the inaugural Rookie of the Year award in 1947, helping the Dodgers to another pennant, despite a torrent of abuse from players and fans alike. He had speed, power, daring, and could play several positions. His number 42 is now retired by every team in the major leagues. 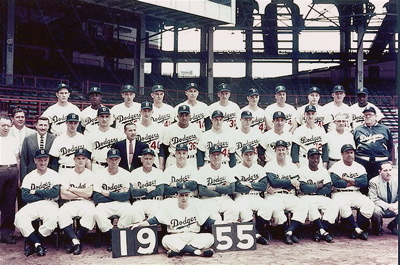 Buoyed further by an integrated lineup that included great players at almost every position such as Roy Campanella, Don Newcombe, Duke Snider, Carl Furillo, Jim Gilliam, and Gil Hodges, the Dodgers started basically the same powerful group every year for the rest of their time in Brooklyn. They won the league in 1949, 1952, and 1953 - each time losing to the dreaded Yankees in the World Series - and finished second in heartbreaking circumstances in 1950 and 1951. The 1953 squad went 105-49 and was certainly the greatest team ever fielded by the Brooklyn club. These were the Boys of Summer. 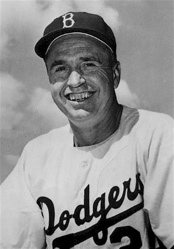 In 1954, Walter Alston took over as manager. He would remain for over two decades, on both sides of the country. 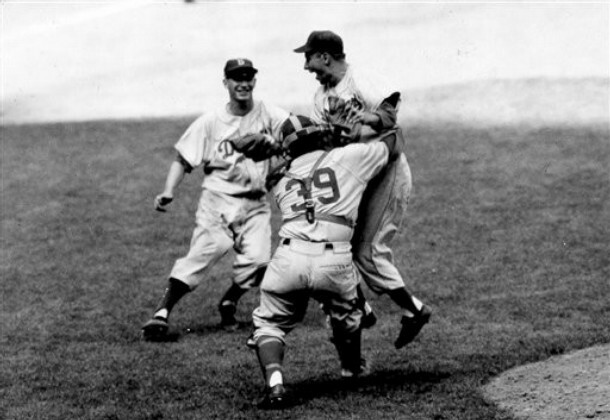 The Dodgers finished second in 1954, but in 1955 they took the pennant easily and again faced the Yankees in the World Series. 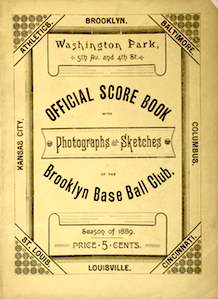 The first six games went to the home team, with a record number of home runs being hit, but game seven in Yankee Stadium was low scoring and tense. Young pitcher Johnny Podres, a surprise pick as starter, kept the Yankees down with the help of an amazing circus catch late in the game by left fielder Sandy Amoros leading to a crucial double play. Gil Hodges drove in two runs, the Yankees drove in none, Podres went the distance, and next year had finally arrived in Brooklyn. The Dodgers took one last pennant in 1956 - losing again to the Yankees in the World Series - but by then Brooklyn fans were worried about bigger things. 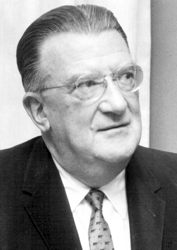 Walter O'Malley wanted to move the team. Robert Moses, the master of all that was built in New York for over forty years, offered the club a space in Flushing, Queens that would one day become Shea Stadium. The club held out for a site at the intersection of Atlantic and Flatbush, near downtown Brooklyn. Eventually O'Malley got what he wanted - an open tract of land to build a larger stadium with a huge capacity parking lot. Unfortunately for Brooklyn's loyal, long suffering fans, the land was in distant Los Angeles. 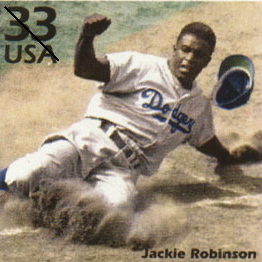 One dismal, sad season remained- a third place finish in 1957, without Jackie Robinson, before the team left forever. The Brooklyn Dodgers' last game was a 2-1 loss at Philadelphia. There have been occasional attempts to move the Dodgers back to Brooklyn. State senator Tom Bartosiewicz tried hard to persuade them in the early 1980s, but was rebuffed. A stronger chance was in 1998, when the O'Malley family sold up to Rupert Murdoch's Fox company. 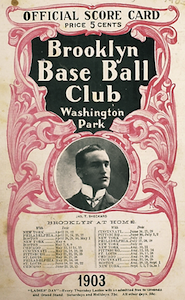 In the course of bidding, a committee convened by the City and State of New York (including Roger Kahn, author of Boys of Summer) made an offer to the club which was turned down, despite being larger than the eventual sale price. In any case, it is farfetched at best to think that the Mets and Yankees would allow the competition. But there is no more sense in trying to bring the Dodgers back than in trying to bring the Atlantic Club back. 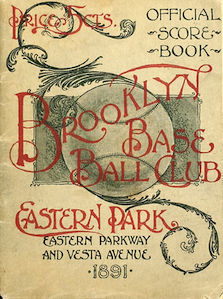 Brooklyn can, and will, create a new baseball tradition for itself. With any luck, the Cyclones are just the beginning. Thanks are due to Irvin Matus for his tireless research and valuable corrections concerning the postwar Dodgers.